Galectin Therapeutics has announced positive data for its galectin-3 inhibitor GR-MD-02, for treating serious skin diseases like moderate-to-severe plaque psoriasis and severe atopic dermatitis. 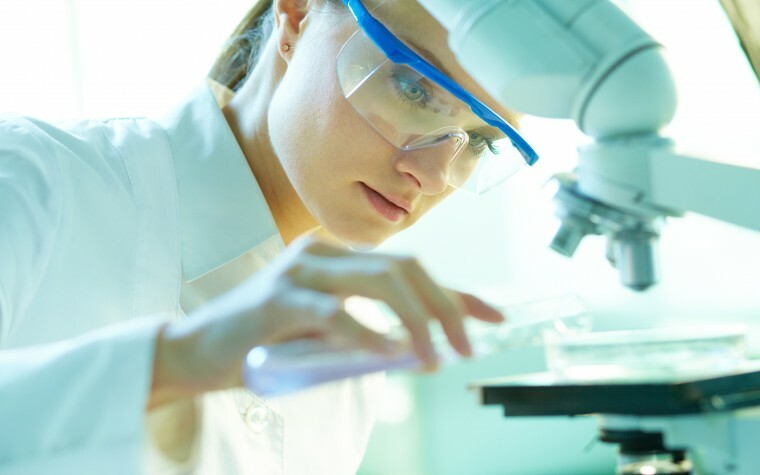 Galectin is now planning to identify a strategic partner willing to continue the clinical development of GR-MD-02, which also has shown promising results in reversing liver fibrosis and cirrhosis. GR-MD-02 is a complex carbohydrate drug that targets galectin-3, a critical protein in the pathogenesis of fatty liver disease and fibrosis. Galectin-3 plays a major role in diseases that involve scarring of the organs, like fibrotic diseases affecting the liver, lungs, kidneys, heart or vascular system. The drug acts by binding to galectin proteins and disrupting their function. Galectin’s complete data showed the effectiveness of GR-MD-02 therapy in five patients with moderate-to-severe plaque psoriasis for up to 24 weeks with 8 mg/kg doses of the galectin-3 inhibitor delivered every alternate week. 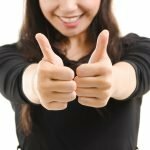 As measured by the PASI (Psoriasis Area and Severity Index), all five patients saw significant clinical improvements in their plaque psoriasis (mean of 52% improvement). The fifth patient, who also had the most severe case from baseline, recorded a 72% PASI improvement after only 24 weeks (13 full infusions). 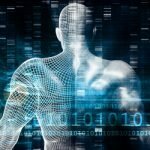 “The early clinical results in two severe skin diseases and the lack of significant adverse events with GR-MD-02 is very encouraging, and we plan on presenting complete data at a scientific meeting in the future,” Simon A. Ritchie, MD, principal investigator of the studies, said in a press release. A severe atopic dermatitis patient who had been resistant to a series of therapies over several years also was in a study to receive GR-MD-02. 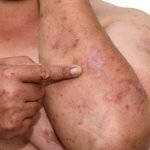 After only four infusions of the galectin-3 inhibitor, the patient saw a noticeable effect, with near elimination of pruritus (itching) and regression of skin lesions. Researchers will continue to accompany this patient with the same therapy and the company has moved to request approval to identify and treat an additional set of two other severe atopic dermatitis patients. 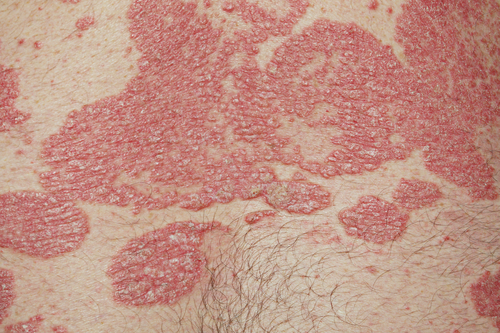 “It is uncommon for patients with moderate-to-severe plaque psoriasis to spontaneously improve without treatment, and the patient with atopic dermatitis had not improved previously on multiple medications. I view continued development of this therapy as potentially important for patients with these skin diseases,” Ritchie added. 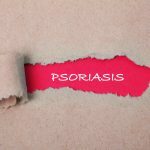 “While there are multiple approved agents for moderate-to-severe psoriasis, severe atopic dermatitis is currently an unmet medical need. 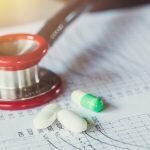 GR-MD-02 could potentially be a safer therapy and drug cost may be less expensive for severe psoriasis than other recently approved drugs,” said Peter G. Traber, MD, president, CEO and CMO of Galectin. “Exploring the potential for GR-MD-02 in severe skin disease will require additional clinical development that would include controlled clinical trials with different doses and intervals of administration to identify optimal regimens,” Traber added. Tagged Galectin Therapeutics, galectin-3 inhibitor, GR-MD-02, moderate-to-severe plaque psoriasis, positive data, severe atopic dermatitis.